Ph.D. from University College London, UK. 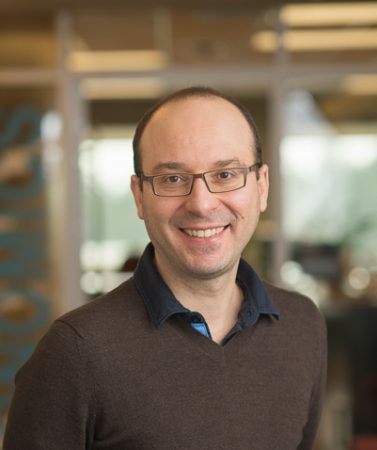 Current affiliations: UBC, Associate Professor in the Vancouver School of Economics; CEPR Research Fellow; HCEO Global Working Group Member; RCEA Senior Fellow and Trustee. Past recipient of the Young Economist Award and of the FEEM Award of the European Economic Association. For a list of current research, publications, data sets and codes please visit my research site.